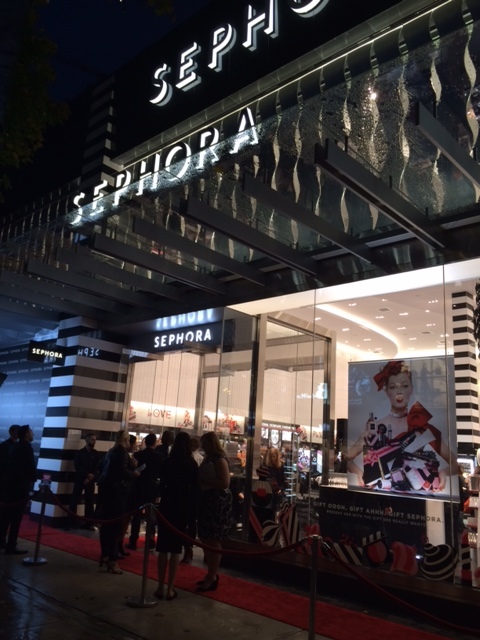 On Thursday, October 30 I attended a press preview for Sephora’s largest Canadian store opening right here on Robson Street in downtown Vancouver. 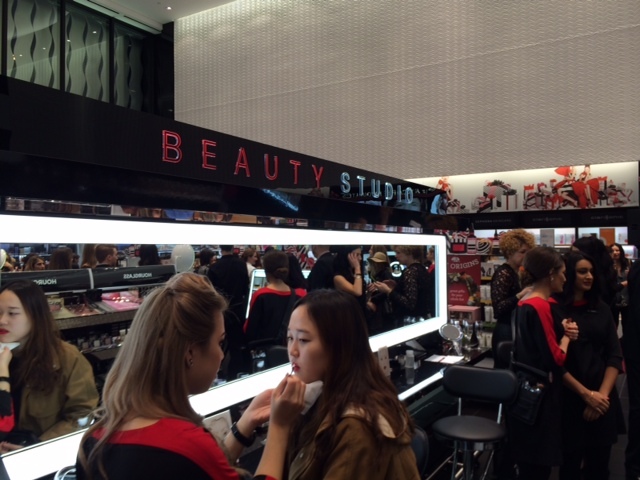 For all the beauty and makeup enthusiasts, you will absolutely love Vancouver’s newest addition of Sephora which offers many new services, including high tech features that are able to suggest fragrances for you according to your scent preferences as well as customize your skincare needs whatever they may be. 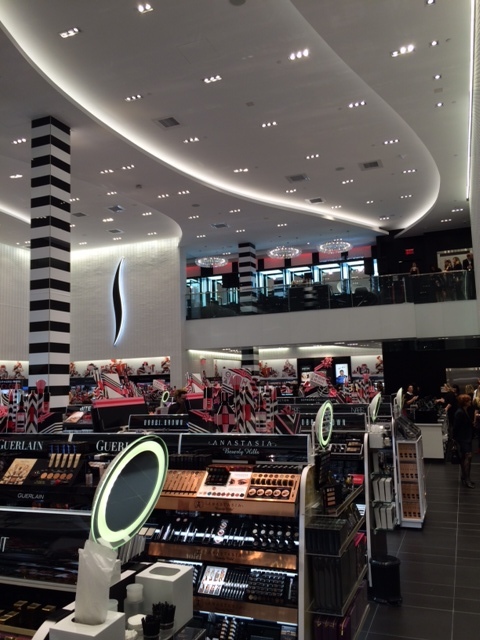 And of course, you can always count on Sephora to carry all the exclusive products that we’ve all grown to love and are used to seeing in all Sephora stores. 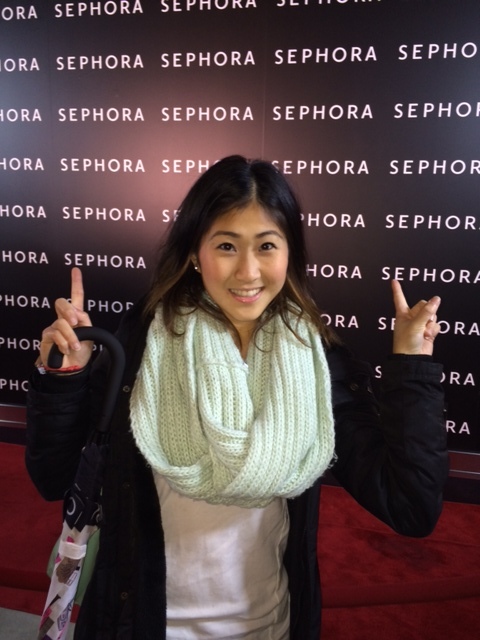 If you’re anything like me, you love the makeup gift sets Sephora carries during this time of year to prepare for the holidays.They’re the perfect gift that any girl would love to receive. 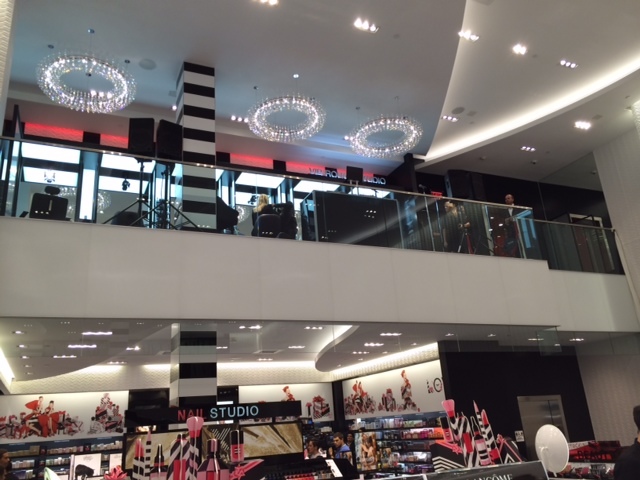 Check out some photos of Sephora’s massive space below, and read my full article published last week on Modern Mix Vancouver.